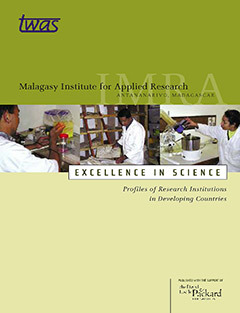 For more than 40 years, the Malagasy Institute for Applied Research has been investigating Madagascar’s traditional medicines and food plants. 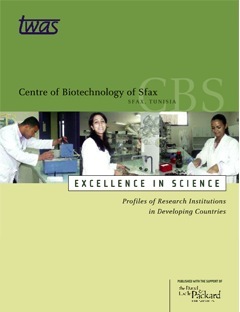 Today, it is among Madagascar’s leading research institutions. It is by far the best-equipped centre in Madagascar dedicated to biodiversity conservation and the discovery of drugs from natural products. 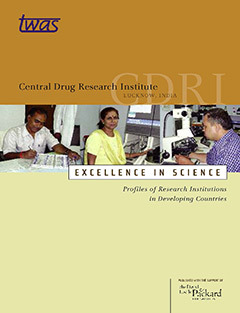 The Central Drug Research Institute in Lucknow, India, is one of the 38 institutes and 80 field stations that make up India’s Council of Scientific and Industrial Research – an organization that employs some 20,000 staff, 15,000 of whom are scientists and technicians. The Institute, dedicated to the discovery and development of new drugs, plays a key role in translating basic research into commercial products.